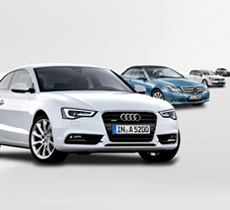 Check out our luxury car reviews below and discover some of our top selling prestige models. 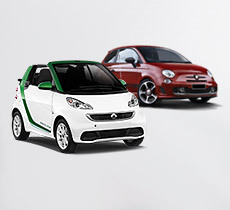 With some fantastic deals on offer, you've got the perfect excuse to upgrade. So go on – take a spin in something special! Book online today. 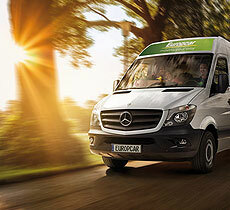 Get from A to B easier with Europcar - you can collect your rental van from one location and drop it off at another so you don't have to worry about one way trips. Van rentals from just $73 per day. If you're travelling in a pack, try our minibuses. With seating for anywhere from 7 to 17 people no one ever needs to be left behind, whether it's a team day out or a large family reunion.